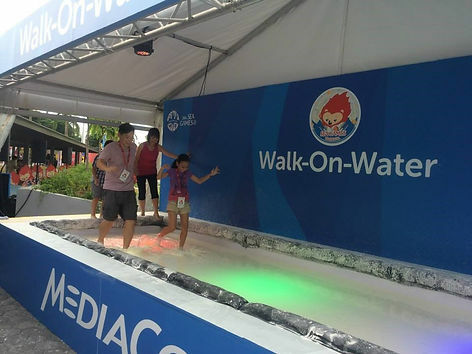 In late May, Social Video Lab was invited by UM Singapore to help Sports Singapore showcase their family-oriented event, the 28th SEA Games Carnival. 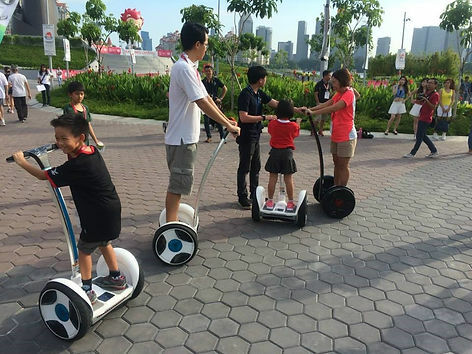 Held concurrently with the 28th SEA Games, the Carnival was designed to invite ordinary Singaporeans to join in the excitement and feel the spirit of the much-hyped regional sports event. Singapore’s first hosting of the event in 22 years was also particularly significant. Before the shoot, we met up with Sports Singapore for a quick tour of the SportsHub, where the Carnival was to be held. 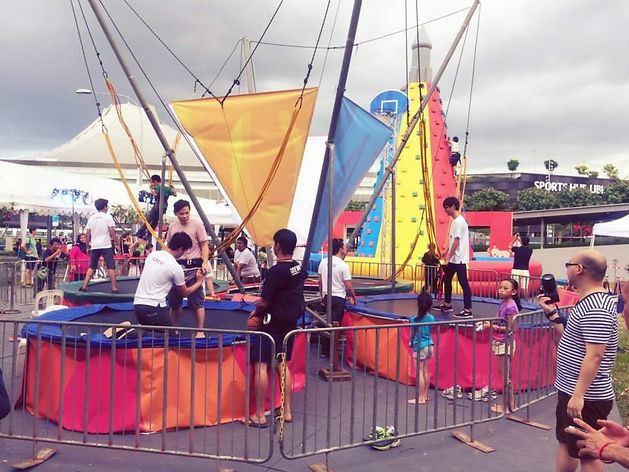 The carnival stations had yet to be set up in the sprawling spaces, but the floor plan looked promising, with a wide variety of outdoor activities for adults and kids alike. We couldn’t wait to see the carnival take shape! On the day of the shoot, the scale and energy of the carnival blew us away! With over 20 stations to choose from, visitors were definitely spoiled for choice. We also roped in two top local family influencers, Edmund Tay from EdUnloaded.com and Andy Lee of SengkangBabies.com, to experience the carnival for themselves during our shoot. Through their big hearty smiles and enthusiasm, our video highlighted some of the unique activities families could look forward to, like ‘Walking on Water’ and the Hot Air Balloon. Popular local radio DJ, Elliott Danker, was also on hand to act as the video’s host. To amplify the video’s reach, we also had Edmund, Andy and 3 other influencers (The J Babies, FizaO, and Jessie Ting) share it on their blogs with their own accounts of their SEA Games Carnival experiences. In total, the influencers’ amplification on their blogs and social channels garnered over 110,000 impressions, ensuring that word was spread far and wide about the great time that awaited families at the Carnival! We had a wonderful time working with Sports Singapore and our partner agency, UM Singapore. Thank you, UM Singapore, for the great opportunity!